My name is Leah and I have a passion for the Japanese Otaku culture, Anime, video games, and Shiny Technology. I love traveling, meeting new people and going to conventions that range from Intl' CES to Defcon, Comic-con to Anime-con and more. I was born in Melbourne, Australia raised in Silicon Valley and a graduate of The Art Institute of California - San Francisco, with a B.S. in Web Design & Interactive Media. I feel humbled every day I turned what I enjoy to do into a paying job at CBS. 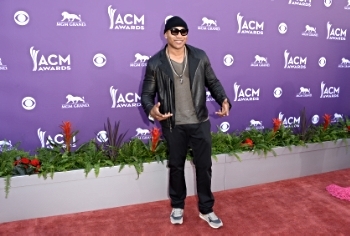 As a Webmaster I create content for CBS local news and music stations. I’ve also done voice overs for Coors Light, Fetish Fantasy, X107.5 and Hannah Montana (yes that was Miley Cyrus when she was young and sweet). Recently at 2015 International CES I interviewed Daymond John (Mr. Billionaire) and Gregg Smith, Co-Founder of Moguls Mobile. 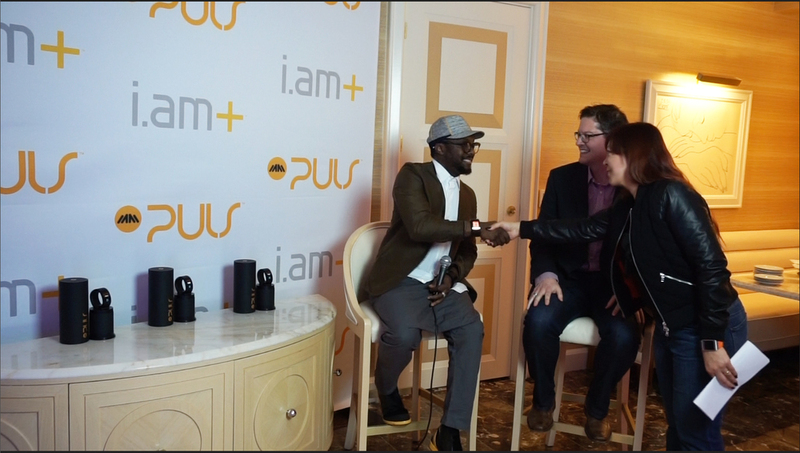 Also, recently interviewed will.i.am GRAMMY® Award-winning musician and entrepreneur and Dan Faulker, Sr VP of Mobile for Nuance. Leah Hovig & Daymond John, entrepreneur, marketing expert, founder of fashion brand FUBU, and one of the stars of ABC’s “Shark Tank” reality TV show. Daymond John, and Gregg Smith, Co-Founder, Moguls Mobile by Daymond John. William Adams, GRAMMY® Award-winning musician and entrepreneur will.i.am, Dan Faulkner, Senior Vice President, Mobile at Nuance Communications. Had some pretty cool conversations on Google+ with Steve 'Woz' Wozniak about Digital Media, the movie Rise of the Planet of the Apes and oh I'm the one that told him about the HBO Series 'Game of Thrones'. 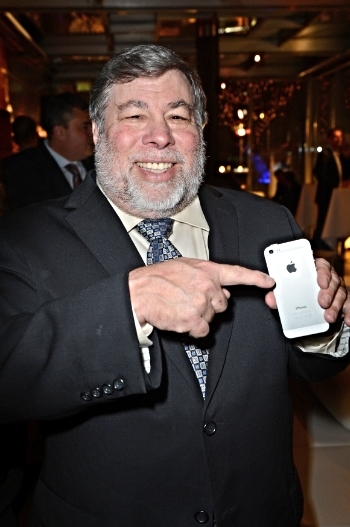 Find out here what Steve Wozniak said. Presented with Green Award for Best Green Marketing Campaign from Las Vegas Business Press and Certificate of Commendation from Senator Harry Reid for web portal, “Viva Green Vegas”. Last but not least working for CBS I get to meet & greet a lot of cool celebrities & artists such as LL Cool J, Gwen Stefani, Melanie B (Scary Spice of Spice Girls), Paramore, Queens of the Stone Age, Willy Moon, New Politics, Fitz & the Tantrum, Alex Clare, Of Monsters & Men, Marina & the Diamonds, Daughtry, Gavin DeGraw and so many cool artists and celebrities. I hope you enjoy my blog and I'm always looking forward to meeting new Otaku’s in the new year. ©2019 Shiny Otaku All Rights Reserved.